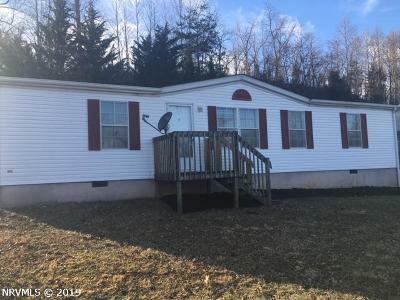 Nicely appointed MH with a location very convenient to Christiansburg, Blacksburg and Radford. 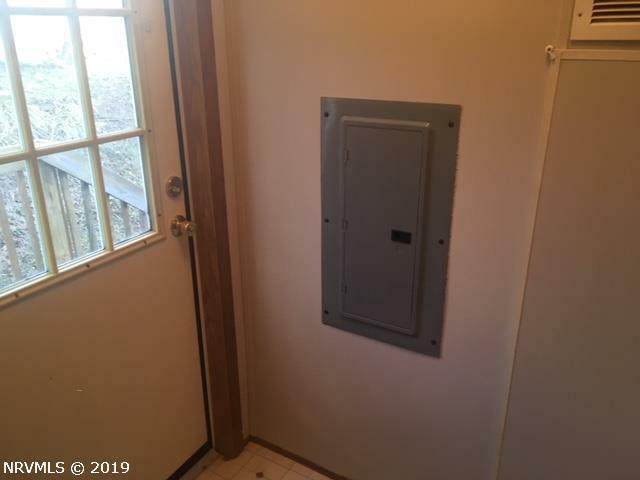 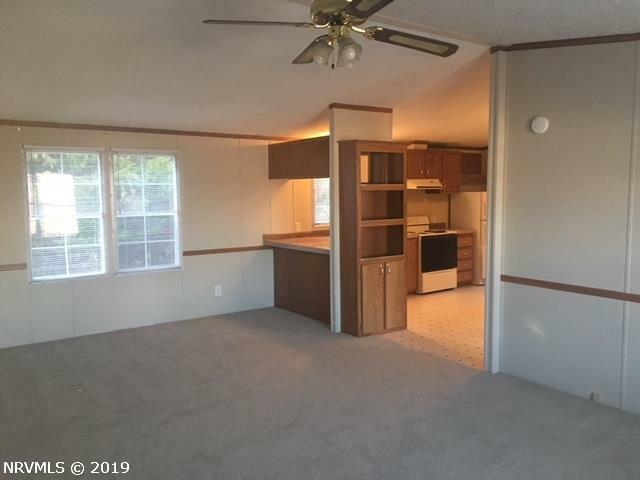 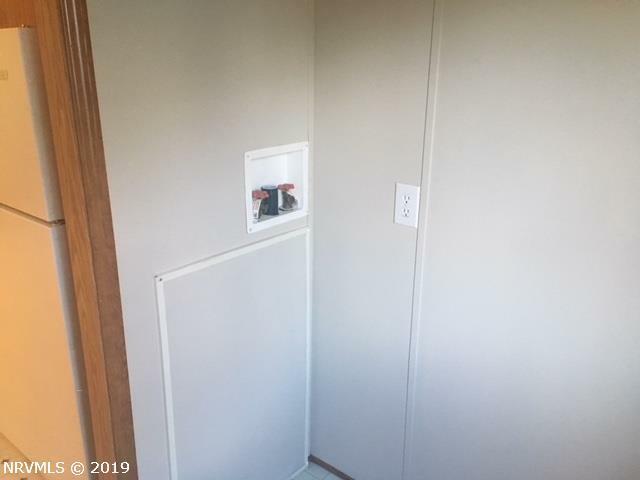 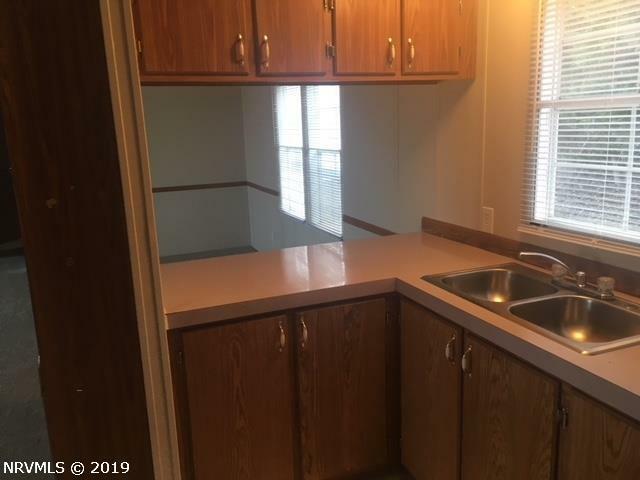 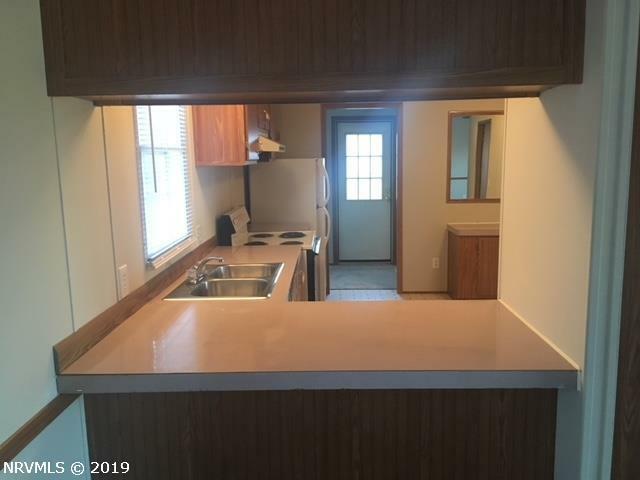 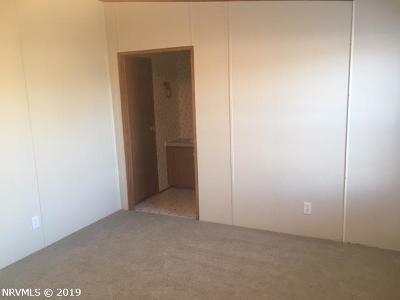 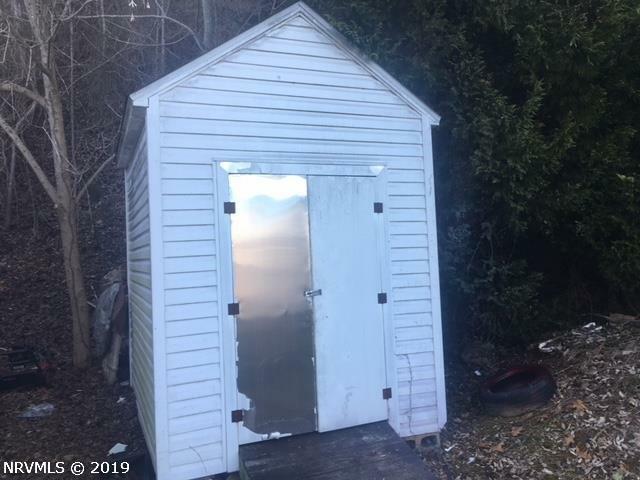 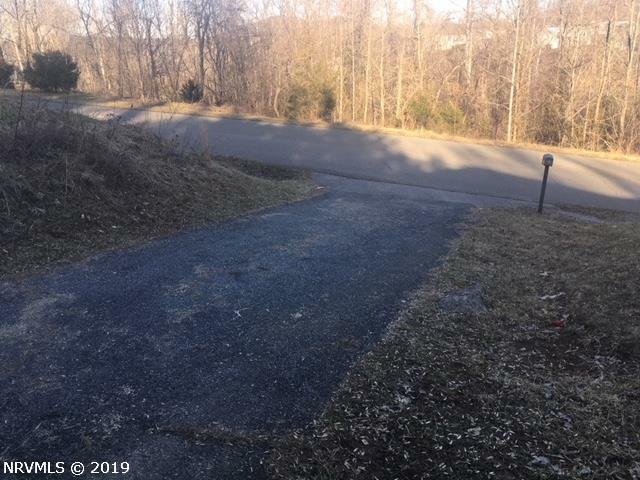 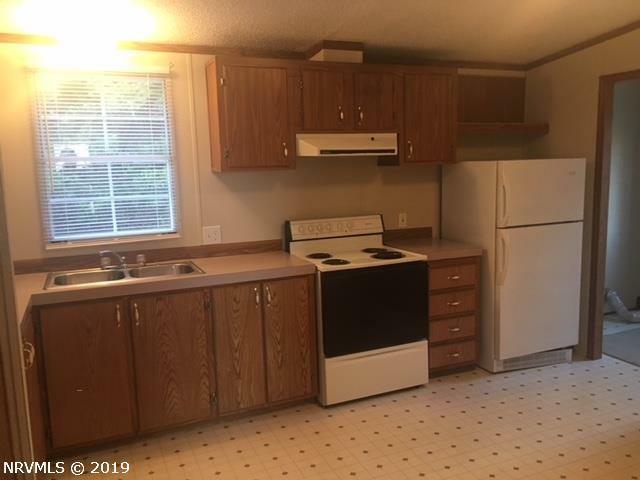 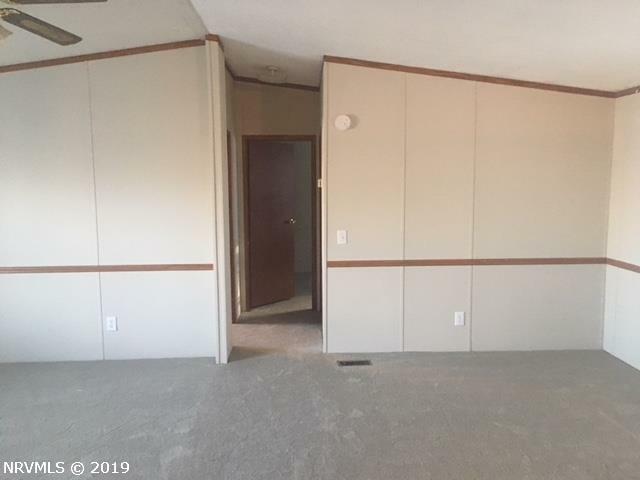 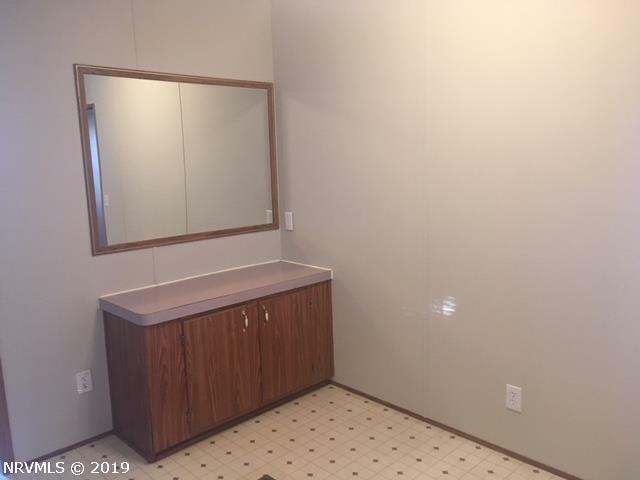 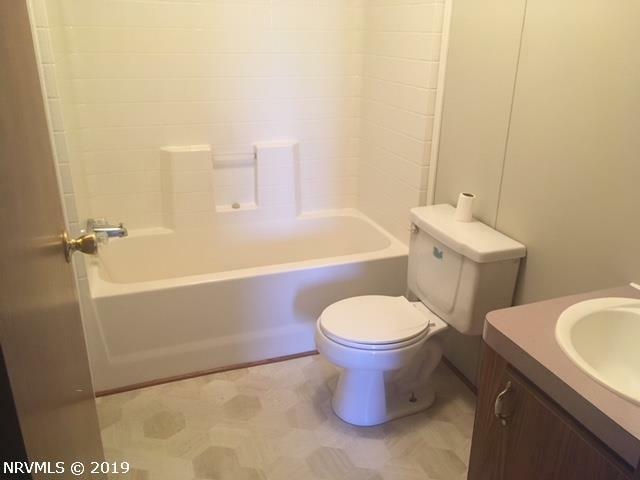 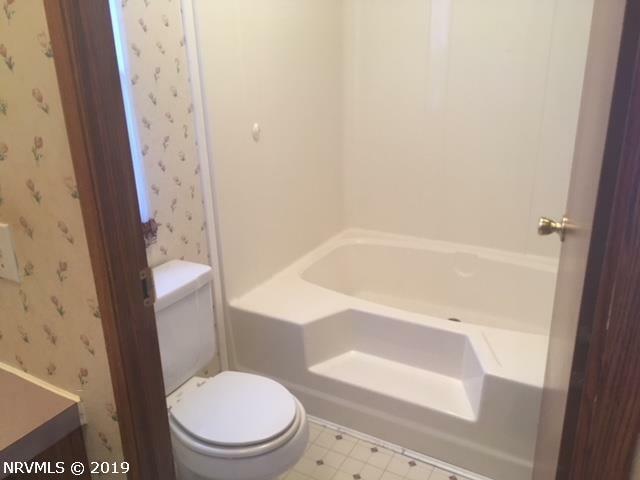 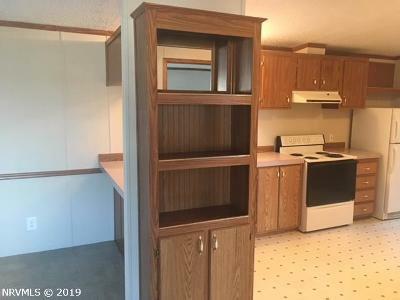 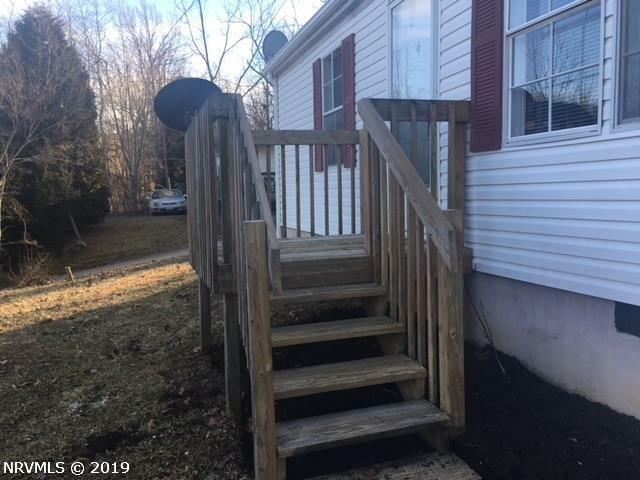 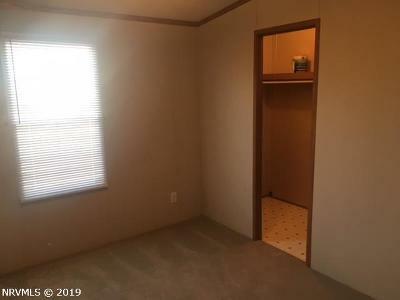 3 bdr, 2 full baths, large living room, spacious kitchen, heat pump, nice carpet, walk-in closets, front and side porches, storage building and new landscaping mulch. 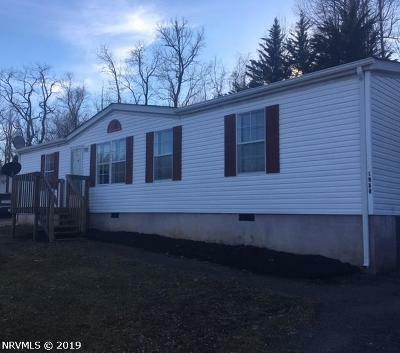 New shingle roof. Auburn schools in Riner. 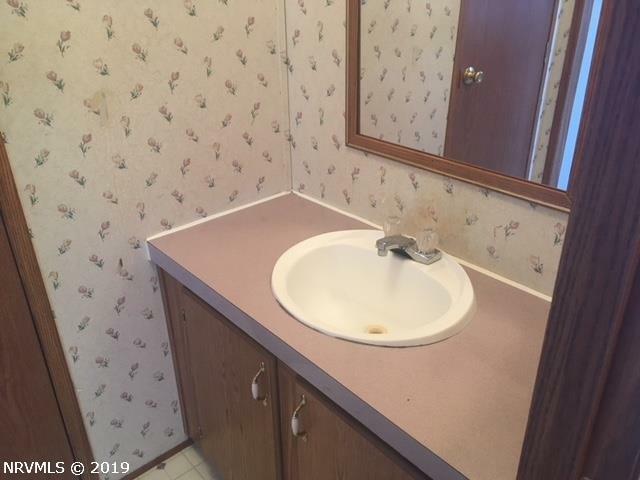 This home is in very good condition and priced to sell.